To receive your free gifts, please, check your email. By now, you&apos;re probably well aware of the benefits of meditation. Science continues to provide us with more evidence of what the world&apos;s spiritual traditions have known for years: Meditation can positively impact every single area of our lives. So why do so many of us struggle to make time for this powerful practice? Why do we so often wonder if we&apos;re doing it right? Or feel as if something more should be happening? Or maybe you&apos;ve been meditating on and off for years. You&apos;ve experienced the benefits of meditation first hand, but your practice never seems to last. As life gets busier, your meditation practice seems to be the first piece to go—just when you need it the most. Or perhaps you&apos;ve had a committed practice for years. You recognize many of the wonderful benefits meditation has brought to your life, but you thought there would be more. Where is this “aha” moment that other people keep talking about? Why haven&apos;t you experienced the flashes of insight you were promised? How can you finally go deeper into your practice? With so many entry points into the world of meditation and so many obstacles to practicing in our daily lives, it&apos;s no wonder many of us need more guidance and support in order to sustain and deepen our practice. That&apos;s why we&apos;re bringing together 30 of the world&apos;s leading meditation teachers in one place. Throughout the Meditation Summit, you&apos;ll have the opportunity to learn with the world&apos;s most respected teachers from both sacred and secular traditions. You&apos;ll be able to dive into the approaches that may work best for you, learn how to sustain a practice in your daily life, and explore the next steps for bringing more depth to your current practice. Whether you&apos;re an absolute beginner, an on-and-off again meditator, or a seasoned practitioner, you&apos;ll gain new insights and discover new tools of the practice with teachers such as Pema Chödrön, Jack Kornfield, Adyashanti, Thich Nhat Hanh, and many more. Find answers to the age-old question, Am I doing this right? 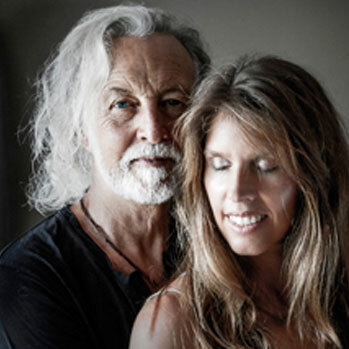 Upgrade to get lifetime access to these powerful recordings, special bonuses from each of our speakers, and the online course The Meditation Experience: Eight Pathways to Open the Heart and Mind. Through meditation we come to realize our heart has the capacity to be present for all of life, and that we can live more fully and freely just where we are. Tara offers us a “RAIN of Self-Compassion” collection, including a PDF article, video talk, and meditation audio. Snatam Kaur is an American artist raised in the kundalini yoga tradition. Schooled in kirtan, meditation, and Gurmukhi (the Sanskrit-based language of Sikh scriptures from northern India), she met her first music teacher at the age of six. She has released eight records and is the lead singer for the Celebrate Peace tours. 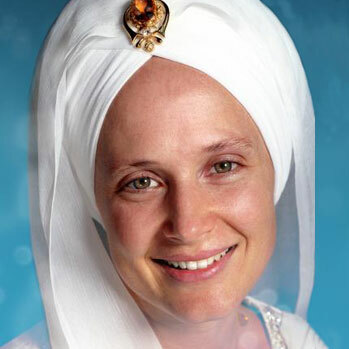 Snatam Kaur teaches kundalini yoga and kirtan workshops across the United States. Snatam Kaur offers a 60-minute video performance from the Wake Up Festival. 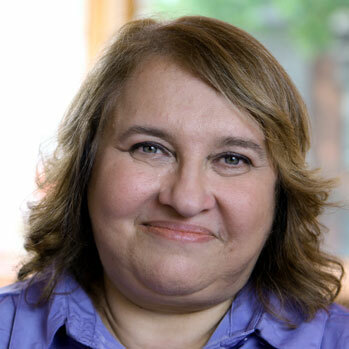 Sharon Salzberg offers a guided meditation from her Lovingkindness Meditation CD. Rev. 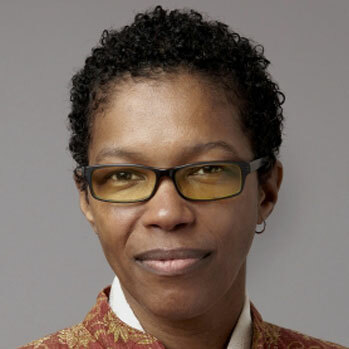 angel Kyodo Williams is an activist, master trainer, founder of the Center for Transformative Change, and acclaimed author of Being Black: Zen and the Art of Living with Fearlessness and Grace. Rev. 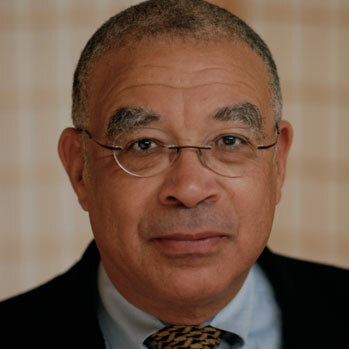 Williams applies wisdom teachings and embodied practice to social issues and is a preeminent thought leader of transformative social change. Rev. Williams offering is “Mind the Gap,” an animated meditation instruction video. Rick Hanson, PhD, is a neuropsychologist, Senior Fellow of the Greater Good at UC Berkeley, and New York Times bestselling author. 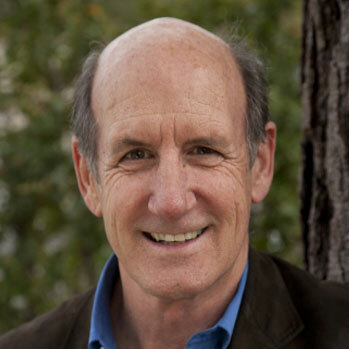 He began meditating in 1974 and is founder of the Wellspring Institute for Neuroscience and Contemplative Wisdom. His books include Hardwiring Happiness, Buddha&apos;s Brain, Just One Thing, and Mother Nurture, and are available in 26 languages. 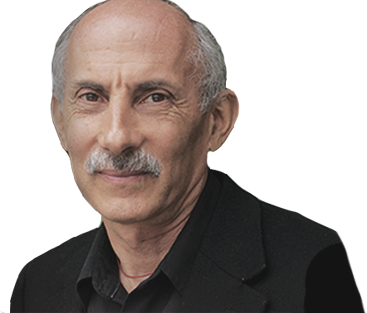 Rick Hanson, PhD, offers an enlightening hour-long interview with Jack Kornfield in which they discuss the power of mindfulness meditation. 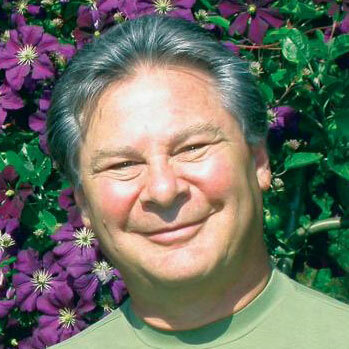 Ken Cohen, MA, is a renowned qigong master, health educator, author, and winner of the Alyce and Elmer Green Award for Innovation and Lifetime Achievement in Energy Medicine. 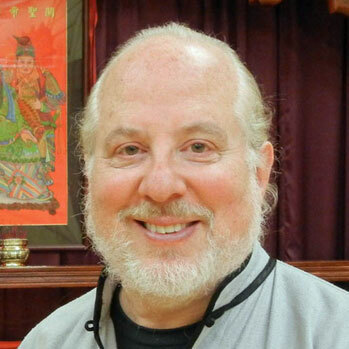 Ken has been practicing qigong and Tai Chi for more than 45 years and is the pioneer who first introduced qigong into Western medical school education. 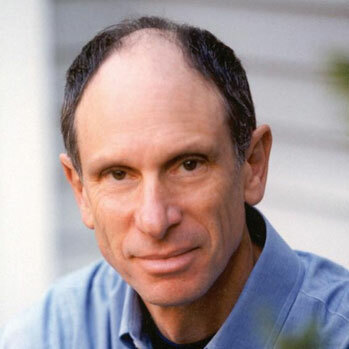 Joseph Goldstein offers "Big Sky Mind", an audio file from his Mindfulness CD. 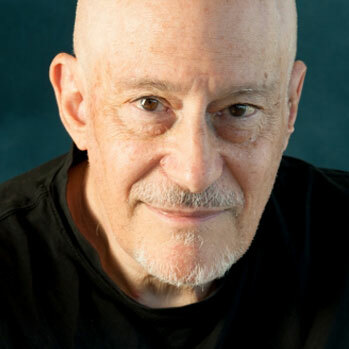 Shinzen Young is known for his innovative approach to mindfulness and is highly active in the exploration of clinical research on mindfulness meditation. 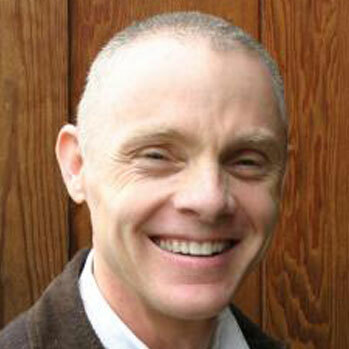 He is the author of the forthcoming book The Science of Enlightenment: How Meditation Works. After spending years in Asia doing extensive training in various Buddhist traditions, Shinzen began exploring what may arise from the cross-fertilization of Eastern and Western practices. Shinzen is offering two in-depth articles—“What is Mindfulness?”, a 76-page exploration of mindfulness meditation and technique, and “An Outline of Practice,” a detailed breakdown of a mindful meditation practice. 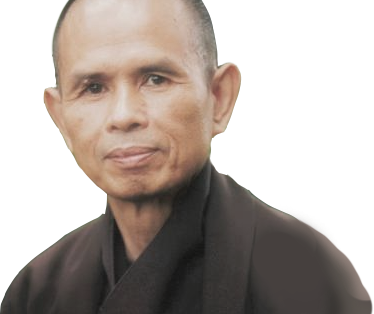 Thich Nhat Hanh is a Zen master in the Vietnamese tradition and a scholar, poet, and peace activist. He is the founder of the Van Hanh Buddhist University in Saigon and has taught at Columbia University and the Sorbonne. 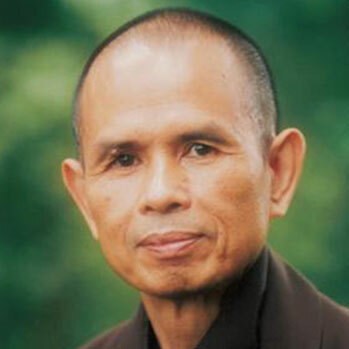 Thich Nhat Hanh is the author of the national bestseller Living Buddha, Living Christ and over 60 other books. He was nominated for the 1967 Nobel Peace Prize by Martin Luther King, Jr.
Thich Nhat Hanh offers his "Mindful Breathing" audio file which guides you in the art of mindful breathing, a cornerstone meditation skill that unfolds the richness of this moment. Anakha Coman is an organizational and leadership consultant with an emphasis on mindful presence, relational and collective intelligence, and dynamic innovation. 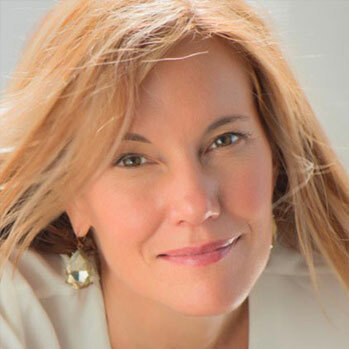 As founder of the Awake at Work Institute, she creates mindfulness-based programs aimed at increasing employee engagement, creativity, excellence, and wellness. Her clients include Nike, Microsoft, Save the Children, and more. 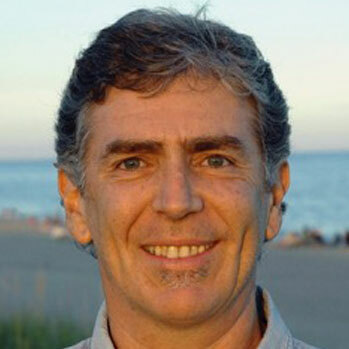 Saki F. Santorelli, EdD, MA, is a professor of medicine, director of the internationally acclaimed Stress Reduction Clinic, and executive director of the Center for Mindfulness in Medicine, Healthcare, and Society at the University of Massachusetts Medical School. 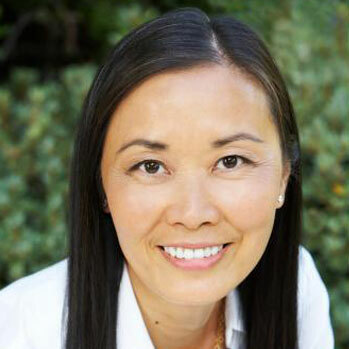 Saki teaches and presents internationally on mindfulness-based stress reduction (MBSR) and is the author of Heal Thy Self: Lessons on Mindfulness in Medicine. Saki Santorelli offers the audio files "Awareness of Breathing", and "Opening the Heart to Life." 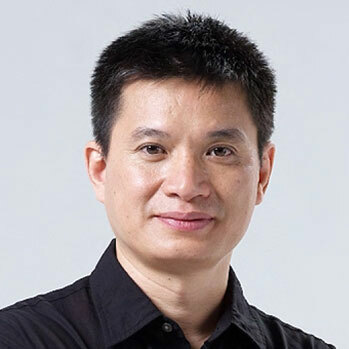 Robert Peng is an internationally renowned Qigong master, who at the age of eight began an intensive apprenticeship under the close guidance of the legendary Buddhist monk Xiao Yao, a Qigong master known for his profound healing ability and martial arts skill. The distillation of his profound training is reflected in his book The Master Key: Qigong Secrets for Vitality, Love, and Wisdom. 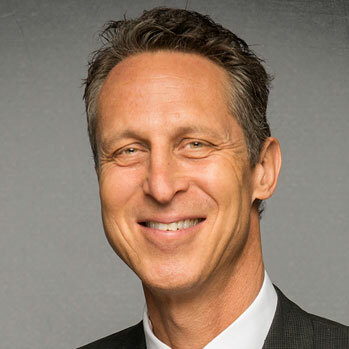 Dr. Mark Hyman is offering an audio download of his “Guided Relaxation Visualization,” designed to reduce anxiety, lower stress, and cultivate deep relaxation in both body and mind. 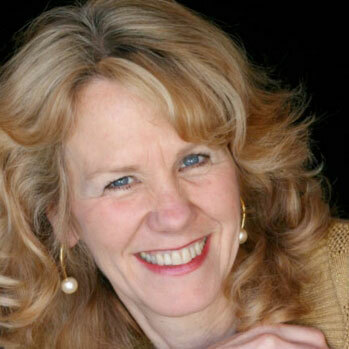 Anodea Judith, PhD, is the author of the chakra classics Wheels of Life and Eastern Body, Western Mind, along with several other award-winning books on psychology, spirituality, and global transformation. 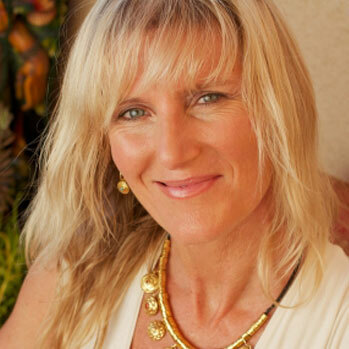 She is an internationally acclaimed speaker and workshop presenter, as well as a psychotherapist and yoga teacher. 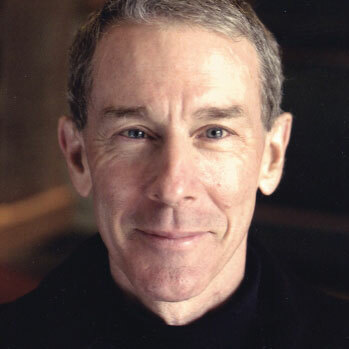 David Frenette is a meditation counselor, writer, and the author of The Path of Centering Prayer. In 1983, he met his spiritual father—the Christian monk, teacher, and founder of Centering Prayer meditation, Father Thomas Keating. 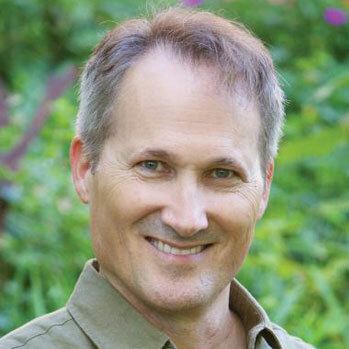 David brings Christian mystical and contemplative practices to contemporary seekers from all faiths, integrating the path of meditation with the psychology of life in the world. 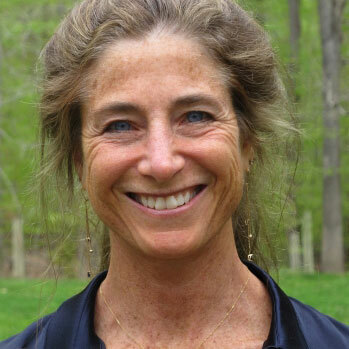 Shiva Rea is is a pioneer in the evolution of vinyasa flow yoga. 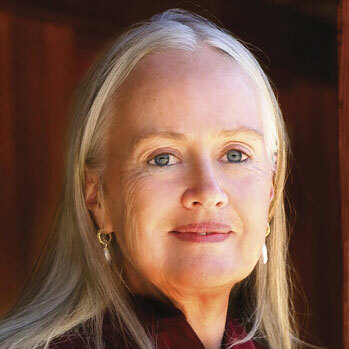 Her studies in the Krishnamacharya lineage, tantra, ayurveda, bhakti, yogic art, and somatic movement infuse her approach to teaching and living yoga worldwide. She has created many popular instructional audio programs and DVDs, including Yoga Shakti, Solar Flow Yoga, Lunar Flow Yoga, and Drops of Nectar. In 2014, Shiva authored her first book, Tending the Heart Fire, which she draws upon in her presentation for the Meditation Summit. Shiva shares a relaxing guided yoga nidra session (MP3). 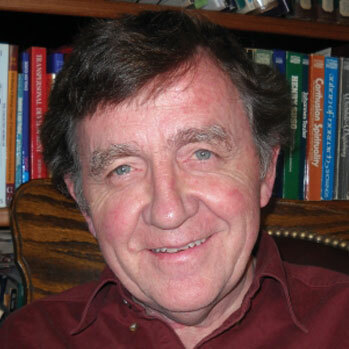 Martin L. Rossman, MD, is an integrative physician, a board certified acupuncturist, and bestselling author, and has been integrating traditional Chinese acupuncture into his medical practice since 1972. 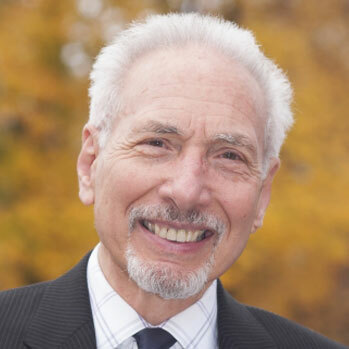 Dr. Rossman consults for both the Osher Center for Integrative Medicine at USCF and Andrew Weil&apos;s Center for Integrative Medicine at the University of Arizona, emphasizing the importance of lifestyle, nutrition, and mind-body practices in medicine and health. 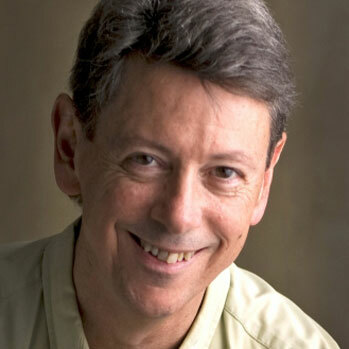 Martin Rossman offers "Breathing for Stress Relief" audio file. 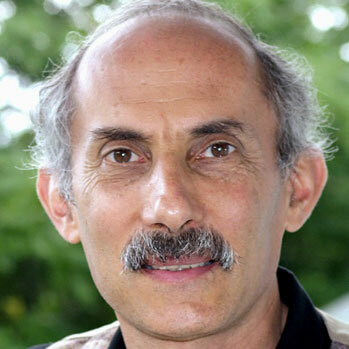 Jack Kornfield, PhD, trained as a Buddhist monk in Thailand, Burma, and India and has taught worldwide since 1974. He is one of the key teachers to introduce Buddhist mindfulness practices to the West. 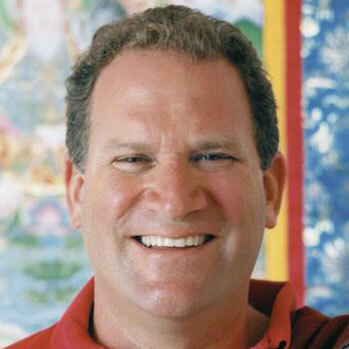 He holds a doctorate in clinical psychology and is the cofounder of the Insight Meditation Society and of Spirit Rock Center in Woodacre, California. Jack is gifting three audio tracks for download: a guided “Breathing Meditation” from his Meditation for Beginners collection, his insightful talk “Why Meditate?”, and an exclusive guided forgiveness meditation from his popular program, The Beginners Guide to Forgiveness. 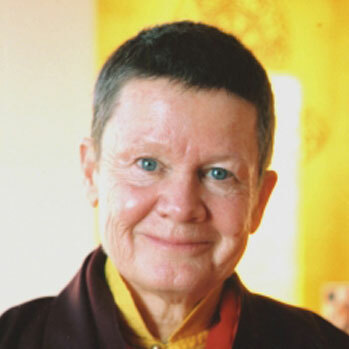 Pema Chödrön is an American-born Buddhist nun and the author of books including When Things Fall Apart, Taking the Leap, and Fail, Fail Again, Fail Better. 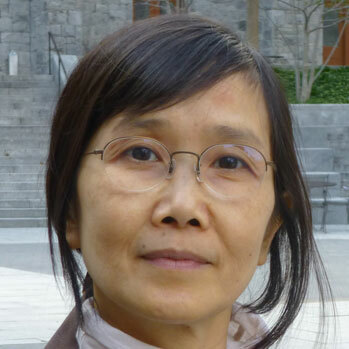 She serves as resident teacher at Gampo Abbey Monastery in Nova Scotia and is a student of Dzigar Kongtrul, Sakyong Mipham Rinpoche, and the late Chögyam Trungpa. Pema Chödrön offers an audio file that will guide you in the centuries-old Tibetan Buddhist practice of tonglen (literally taking and sending) for dissolving the boundaries we sense between ourselves and others. At perhaps no other time in history has there been such widespread recognition of meditation&apos;s potential to transform our lives. The physical, emotional, and spiritual benefits of a regular meditation practice cannot be overstated. Neuroscientists have discovered that meditation can create new neural pathways in our brains, and teachers across disciplines recognize its potential for opening us to deep insights. Meditation gives you greater vibrancy and aliveness, as it reduces a host of physical and mental ailments, including stress, anxiety, insomnia, depression, addiction, pain, and more. a state of deep presence. This allows you to tune out distractions and tune into your unique purpose, bringing greater meaning to your life. Meditation supports you in breaking free from limiting thoughts and unconscious patterns. You reach your greatest potential as you respond to life&apos;s challenges with clarity and courage. With meditation, you begin to cultivate gratitude and watch its effects ripple throughout your life, expanding your ability to live with compassion and joy. Throughout history, meditation has been a pathway to higher states of awareness—traditionally called “enlightenment”—holding the potential to bring you into more direct connection with all that is. With the inspiration, guidance, and support from the summit&apos;s amazing teachers, you&apos;ll be well on your way to developing a consistent and meaningful meditation practice. By upgrading to lifetime access, you&apos;ll be able to tune into each presentation when you need it most. Plus, you&apos;ll receive the valuable bonuses offered by each presenter for further insight and motivation—and the online course The Meditation Experience: Eight Pathways to Open the Heart and Mind, an in-depth program for newcomers and seasoned practitioners alike. The Meditation Summit upgrade package allows you to further your meditation journey with continued support and extra guidance. We unconditionally guarantee your satisfaction with all Sounds True products for one year when purchased via our website. 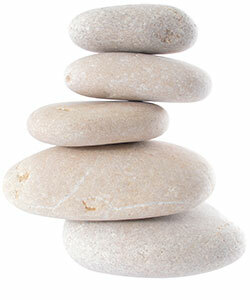 If you are not 100% satisfied with The Meditation Summit for any reason, simply return it with receipt for a full refund.